You can’t argue Labour’s candidate Kieran McAnulty doesn’t know the region he is aspiring to represent. 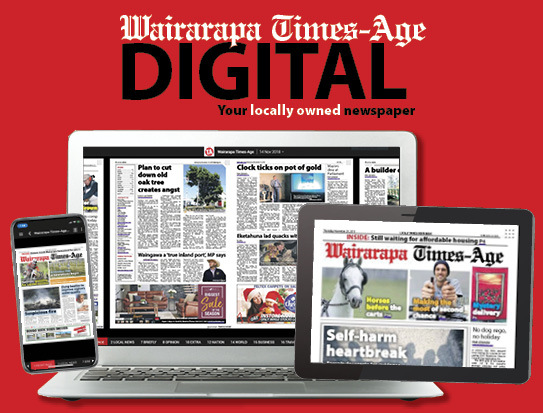 The thirty-two-year-old is a seventh generation Wairarapa resident whose ancestral roots go back to the pioneers, including Featherston’s first settler Henry Burling, writes chief reporter DON FARMER. 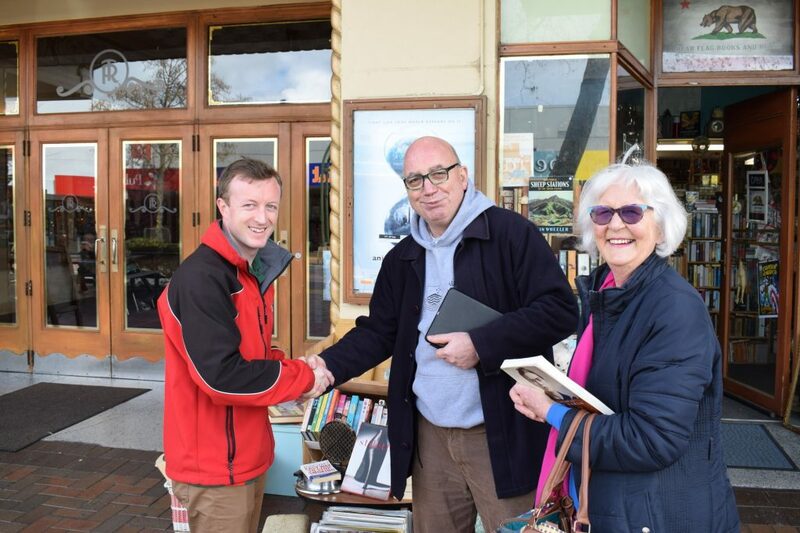 If Labour wins Wairarapa on Saturday then people can be assured of one thing, their new MP Kieran McAnulty won’t be found wanting when it comes to negotiating skills. That’s because he has already succeeded in a negotiation which could never be described as easy under any normal circumstance – he convinced an Irish colleen to marry him, leave Belfast and settle in Masterton. A sports lover, Mr McAnulty had finished his tertiary education at the University of Otago and had moved to County Cork, Ireland, to play rugby. Supplied with a job, a house and a car, things were looking pretty good for the young kiwi and only got better when Suzanne McNally came to town on a girls’ weekend away, from her home in County Antrim. “I said gidday and it sort of went on from there,” Mr McAnulty said. His negotiation skills involved making an agreement with his bride-to-be. It’s an agreement which has worked a treat and the couple, along with two dogs, Riley and Max and the ginger cat Ogie share the Masterton home overlooked by a framed photograph of Mickey Savage and a view over much of the town from the terrace. Rugby has played a big part, and continues to do so, in Mr McAnulty’s life. An old boy of St Mary’s School, Carterton, then St Patrick’s in Masterton, his secondary schooling was at Chanel College where he was head boy in 2002 and played rugby as a winger. 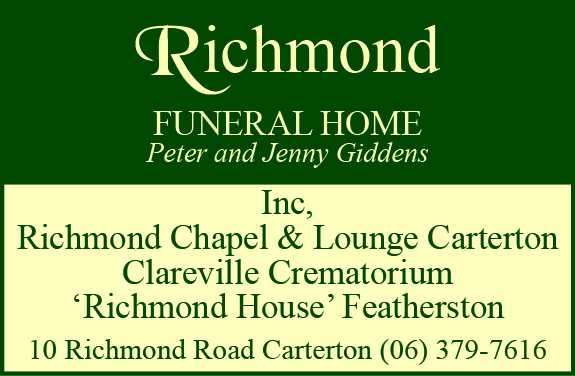 He belongs to the Gladstone club, playing halfback in the senior reserves and carrying on a family tradition – his father Mike who was manager of the Wairarapa-Bush team in the 1990s is a life member of the Gladstone club. He has had to forego playing this season because of his commitment to becoming Wairarapa’s MP and the hours needed to campaign. “In winter I love supporting the Wairarapa-Bush boys when they play at Memorial Park, a special place from my childhood. In more recent times Mr McAnulty, who has five different university qualifications, being three from the University of Otago and two from Massey University, has worked for the TAB at its Wellington headquarters and for Masterton District Council where he is employed as the Economic Development manager. Mr McAnulty has already performed one important parliamentary function, he played for the parliamentary rugby team. “I am great mates with Damian O’Connor and Stuart Nash and I got a phone call from Stuart to say they were a player short for a match to be held in the Chatham Islands and would I come along. “I jumped at the chance and we had a really good time. “The Chatham Islands team had a player with only one arm, the other had been bitten off in a shark attack. He also took the opportunity have a feed of weka, the Chathams being the only place eating weka is legal and, of course, feasted on crayfish. Other sporting loves include cricket and darts. Mr McAnulty plays cricket for the Bottom Paddock Cricket Club at its Norfolk Road cricket ground where he loves to spend “Thursday nights and Sundays in summer”. He has two dart boards at home “one inside for winter, the other outside under the verandah for summer”. Apart from sport he has been a volunteer Masterton firefighter for six years and is on the Golden Shears Committee, being Master of ceremonies at the shears each year for the past four years. Mr McAnulty’s commitment to the Labour Party and his desire to become the region’s MP is motivated, he said, by the same principles as his council job. “I want to facilitate economic growth across the whole of the Wairarapa electorate, see better job opportunities come along for our young people, higher wages and better working conditions for all workers. His mother Marie and father Mike moved away from Masterton to live in Ashburton but will be back living here once Mr McAnulty Snr retires in two years. 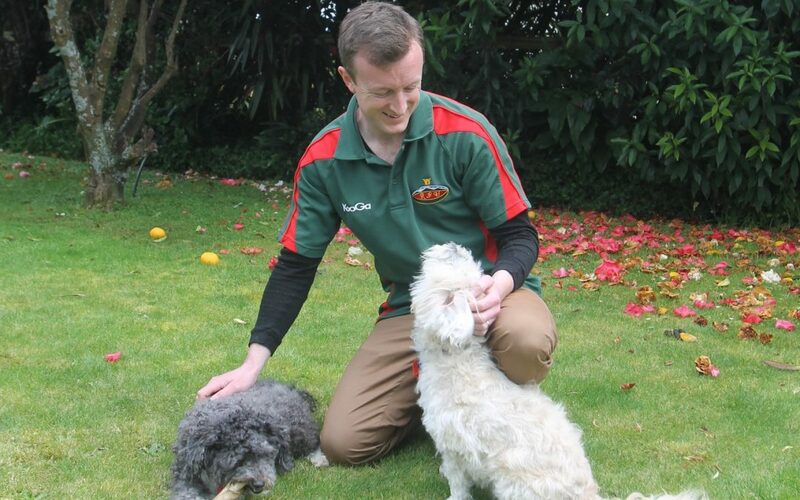 Meanwhile they are both in Wairarapa for the closing stages of the election campaign. Marie, who is remembered here for setting up Supergrans and for her role in both hockey and schoolgirls’ rugby, is door knocking on behalf of her son and Mike is looking after the election hoarding.